All Bellemont homes currently listed for sale in Bellemont as of 04/22/2019 are shown below. You can change the search criteria at any time by pressing the 'Change Search' button below. If you have any questions or you would like more information about any Bellemont homes for sale or other Bellemont real estate, please contact us and one of our knowledgeable Bellemont REALTORS® would be pleased to assist you. 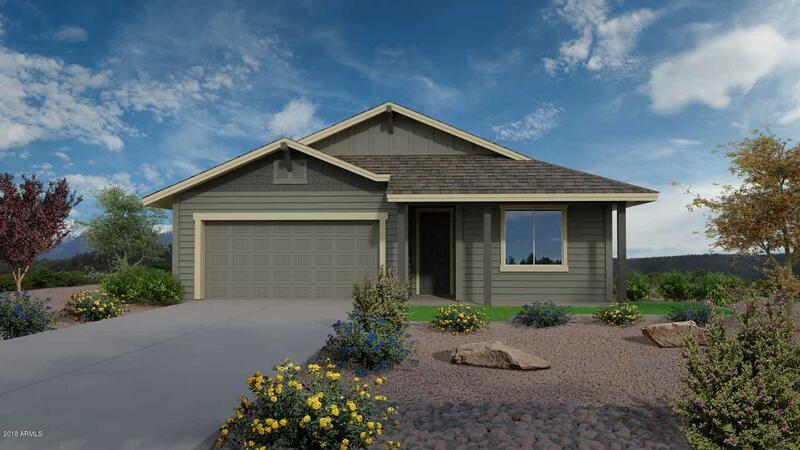 "Brand new community next to Flagstaff, Arizona - just 8 minutes from Flagstaff. This is a single level 1896 square foot home, with 4 bedrooms, 2 baths and a 2-car garage. This is one of 9 plans offered by Capstone Homes. This home is the next generation in energy savings, approx. $750 per year. Its a certified Department of Energy Home - ZERH - Zero Energy Ready Home - that is more efficient than Energy Star. 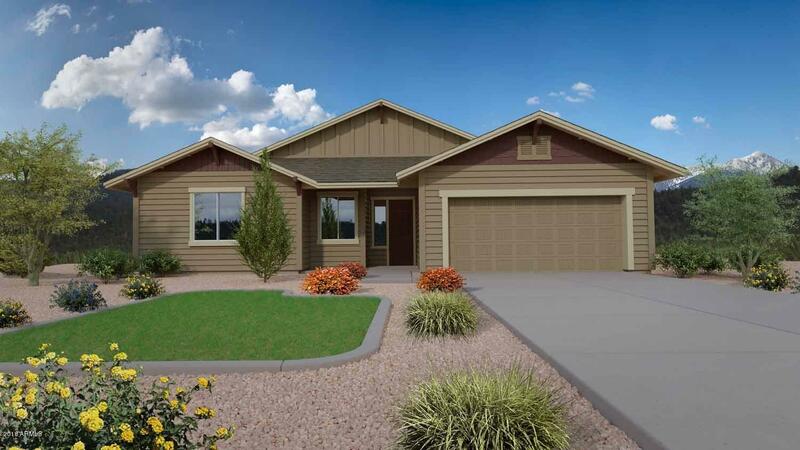 This home has spray foam insulation and tank-less on demand water heater, low VOC pa"
"Brand new community next to Flagstaff, Arizona - just 8 minutes from Flagstaff. This is a single level 1380 square foot home, with 3 bedrooms, 2 baths and a 2-car garage. This is one of 9 plans offered by Capstone Homes. This home is the next generation in energy savings, approx. $750 per year. Its a certified Department of Energy Home - ZERH - Zero Energy Ready Home - that is more efficient than Energy Star. This home has spray foam insulation and tank-less on demand water heater, low VOC pa"